5 Reasons to Buy Your Tickets to Superfest Today! 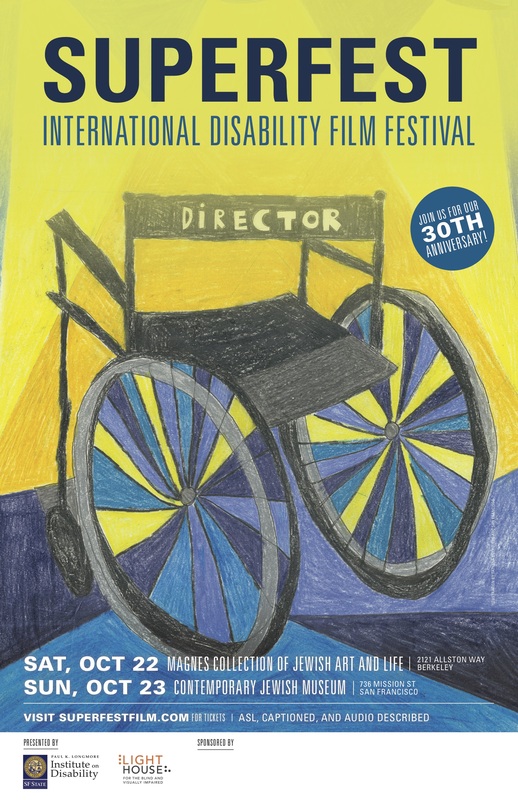 With Superfest: International Disability Film Festival just a few weeks away, we encourage you to join us for the 30th anniversary celebration! Screenings are October 22nd at 1pm & 6pm, with Party at 4:30, at The Magnes Collection of Jewish Art and Life in Downtown Berkeley; and October 23rd at 1pm at The Contemporary Jewish Museum in Downtown San Francisco. 1. 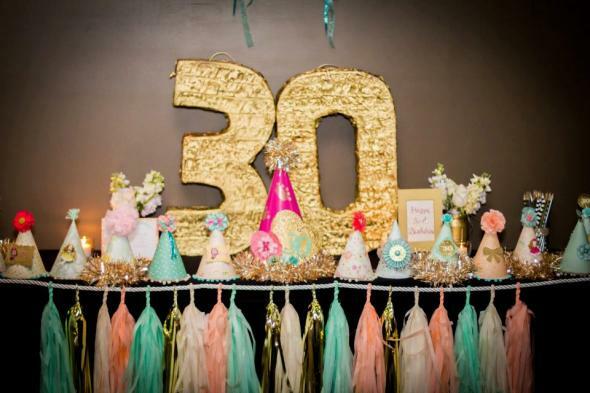 It’s Superfest’s 30th Anniversary and we’re having a big party! 2. The festival is emceed by 2 hilarious comedians with disabilities. 3. With a record number of submissions and films from around the globe, you'll love this line up! 4. 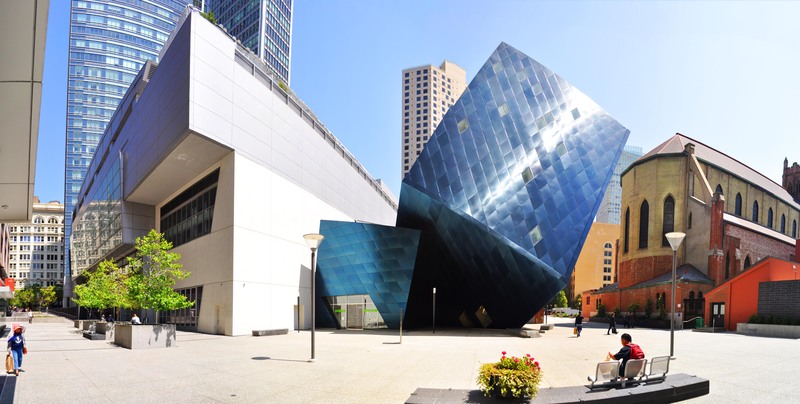 Free access tours at The Contemporary Jewish Museum. Arrive early on Sunday for described and ASL interpreted tours of the museum. 5. Superfest is the most accessible film festival in the world—we have open captioning, audio description, live captioning, integrated seating for wheel chair riders, scent free zone, assisted listening devices, ASL interpreters, and more. Buy your TICKETS today!